The Department of Justice will review the fatal shooting of an unarmed black man by white police officer Christopher Manney in April in Milwaukee. The decision came after a local prosecutor said he would not bring charges against the officer. He ruled that Christopher Manney had acted in self-defense when confronted in a park by Dontre Hamilton. The launch of the federal investigation follows protests across the US over the shootings of two other black men. In both cases grand juries decided not to indict white police officers. One of the incidents occurred in New York, where Mayor Bill de Blasio has called for the city to heal after the subsequent fatal shooting of two police officers led to controversy over his role. In Milwaukee, Dontre Hamilton’s family had reacted with anger to the decision by County District Attorney John Chisholm not to charge Christopher Manney, and appealed for peaceful protests. Dontre Hamilton was shot after workers at a Starbucks cafe called police to complain about him sleeping in a park. According to Christopher Manney, Dontre Hamilton resisted arrest when he tried to frisk him, and hit him on the neck after the two exchanged punches. The police officer then shot him 14 times. Dontre Hamilton’s family said he had suffered from schizophrenia and had recently stopped taking his medicine. 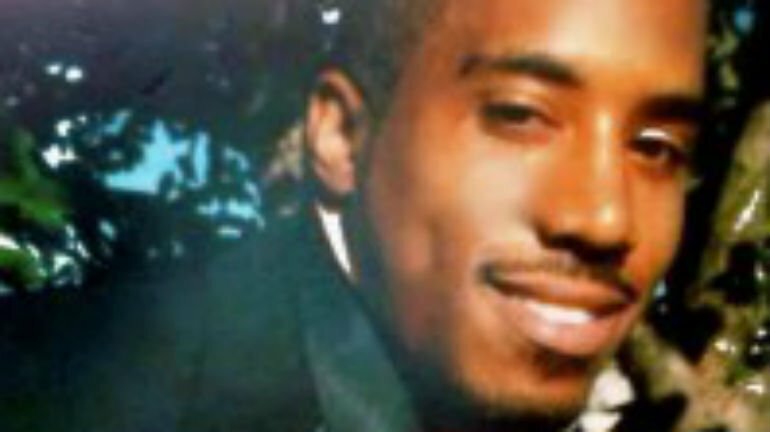 His death triggered a series of protests in Milwaukee and Christopher Manney was dismissed over the incident – a decision the former officer has appealed against. The federal review will seek to determine whether there was any violation of civil rights law.